Renowned spray tanning training instructor of the training school Hollywood Airbrush Tanning Academy has published a blog post with a video discussing the busiest phases of the year for an airbrush tanning business. 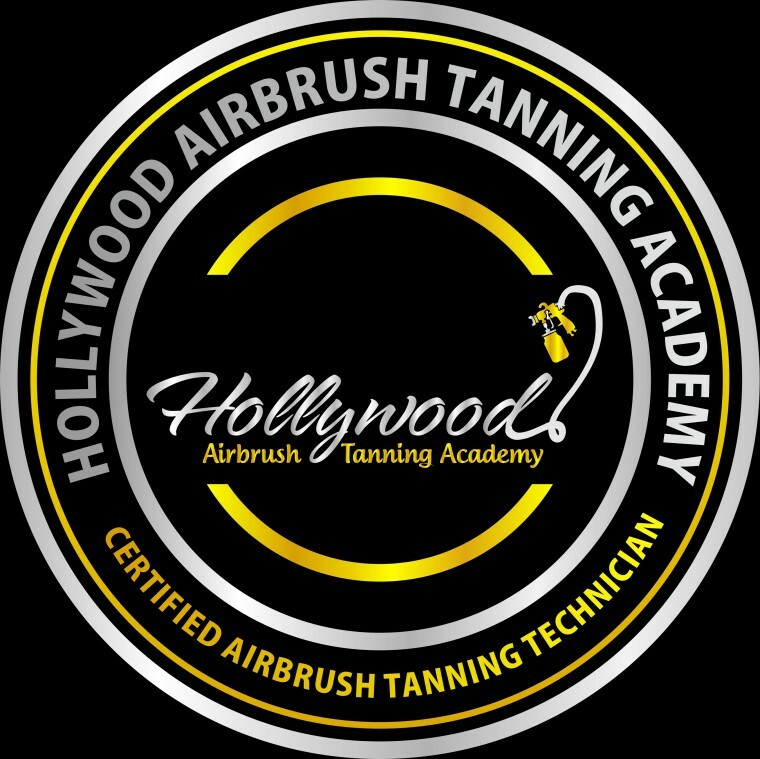 America’s most preferred training destination for the aspiring spray tanning professionals Hollywood Airbrush Tanning Academy has just published a useful blog post through the academy website. In this post, the company’s owner and founder Simone Emmons has revealed the busiest season, day, and time for the professionals engaged in a sunless tanning business. Simone is one of America’s leading proponents of sunless tanning, and her training school Hollywood Airbrush Tanning Academy has already built a stellar reputation in the country’s beauty and wellness industry. The academy is known for their hands-on and online spray tanning certification program and the academy has already trained over 250 spray tanning entrepreneurs coming from all over the world. Within this blog post, Simone has also posted a short video where she talks and describes the busiest season, days and time for an airbrush tanning business. In this video, Simone mentions that the period from May to October as the busiest part of the year for an airbrush tanner. “Summer time is our high-season when we make a lot of money, and I would say during that season, we also need to save money for the winter season because we just don’t have as many spray tans during the winter time,” she says, Simone also indicates December as a very busy month because of Christmas and New Year. Simone also mentions that the climate in a specific city has a role to play behind the workload of a spray tanning business. The areas that frequently receive clear sunlight have a higher demand for spray tanning because people like to show off their tanned physique. 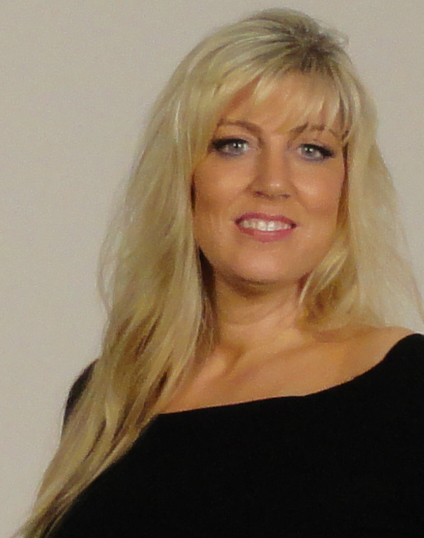 Simone has had an illustrious career as a spray tanning expert and business owner before starting a new role as the chief instructor of the Hollywood Airbrush Tanning Academy in 2011. Today, Simone is still running her own airbrush tanning business in Los Angeles and helps her students launch their own, independent airbrush tanning business. Apart from her popular hands-on training classes, Simone also helps her students by regularly posting useful articles through her website and keeping in contact with all students through a private group where she continuous to mentor each student. 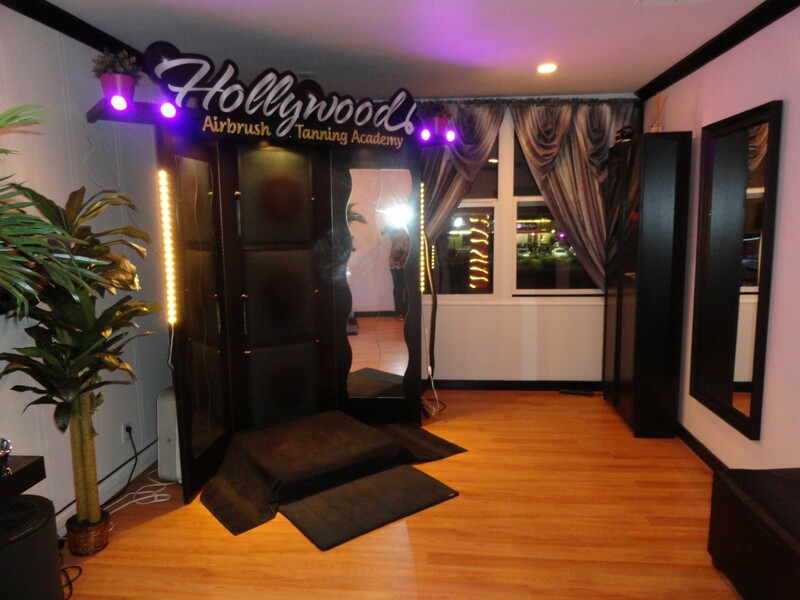 Hollywood Airbrush Tanning Academy is located in Los Angeles, California and offers an extensive Spray Tanning Certification program to anyone who wishes to learn spray tanning. Simone Emmons, the creator of the spray tanning training program, has been a professional, licensed spray tanning technician and teacher and has helped numerous entrepreneurs from Louisiana, Utah, Colorado, Nevada, Minnesota, Texas, Georgia, Arizona, Alabama, South Carolina, North Carolina, Illinois, Indiana, Washington, Oregon, Florida, Oklahoma, Alaska, Ohio, California, Canada and the Island of Hawaii and Trinidad start a business in Airbrush Tanning. The spray tanning program is unique because it provides hands-on and private spray tanning training to individuals who want to start an Airbrush Tanning Business. According to Emmons, this spray tanning program gives individuals a leading edge in starting an Airbrush Tanning business immediately after finishing with the training. Students have the option to choose from a full day course of 10-12 hours or two half day courses of 5-6 hours a day or through live video conferencing. The academy is also launching a website soon so students can learn Airbrush Tanning Online. 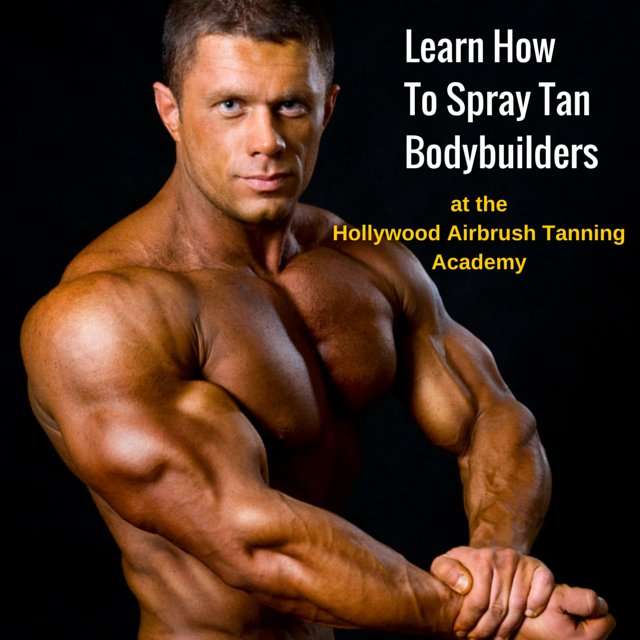 Many tanning training institutions only educate students on their own equipment and products they sell; however, Hollywood Airbrush Tanning Academy does not sell any of their own products and provides training and education on all equipment and good products in the airbrush tanning industry.